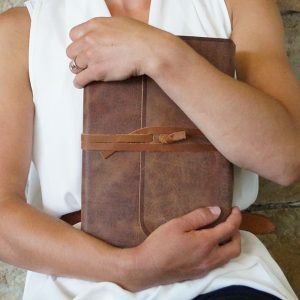 Introducing the Inductive New Testament Journaling Bible, where you can write your thoughts on Scripture line by line. 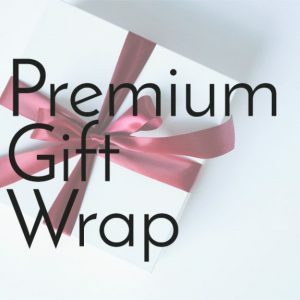 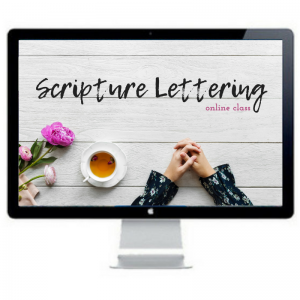 Do you love writing your Bible study notes line by line? 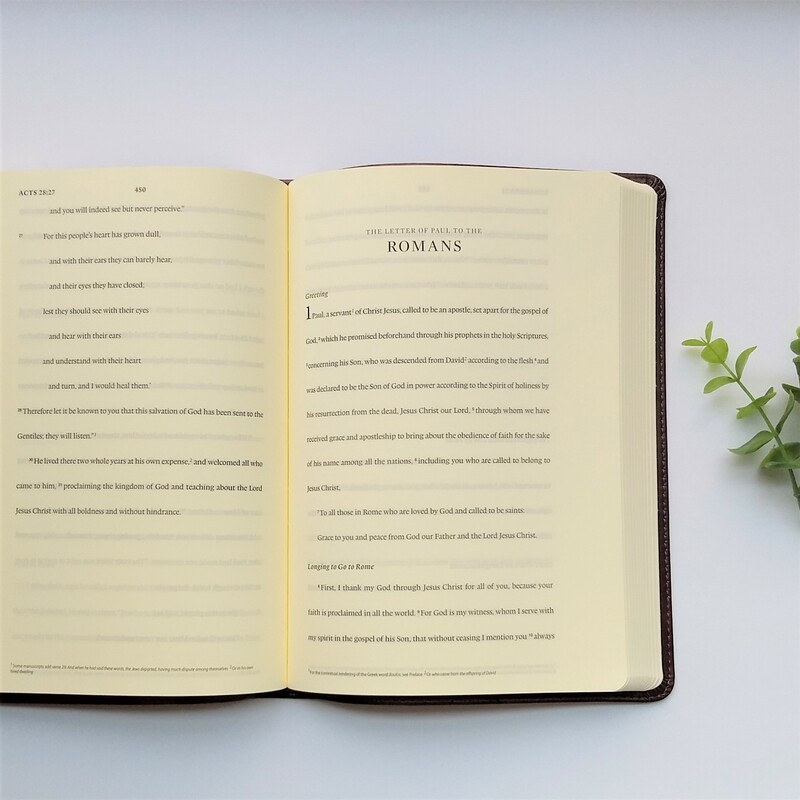 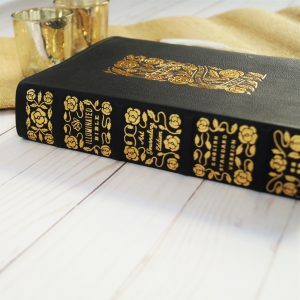 This brand new journaling New Testament Bible features 3/8-inch space in between each line of Bible text, so that you can record your thoughts next to individual verses. 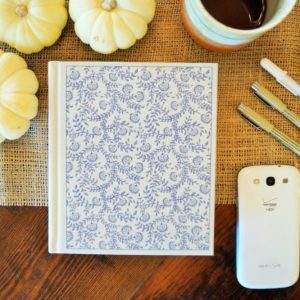 This new style of journaling Bible is perfect for those who like to dive deep into Scripture!